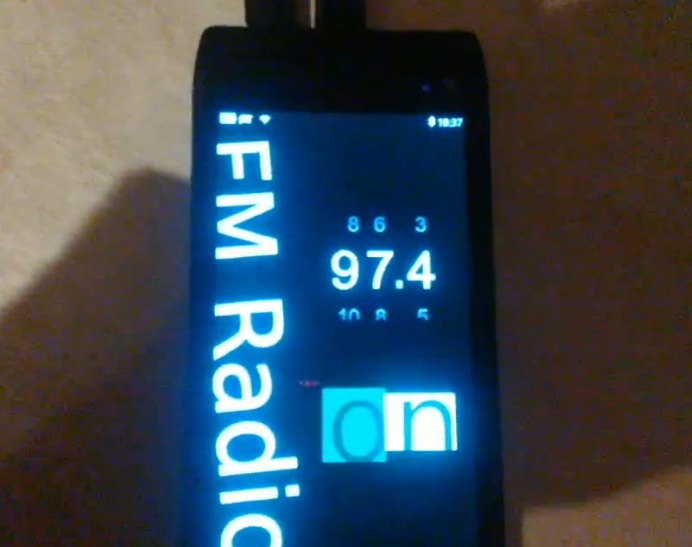 Check out this video showing the a Qt QML FM Radio. It’s pretty funky looking, especially that on/off button. The FM radio dials can be set to a station. Not sure if it would have the “seek” function to search for stations automatically.